This little Swanky bodysuit will have your little one charming all the peoples. Especially the ones at the library! Promise! 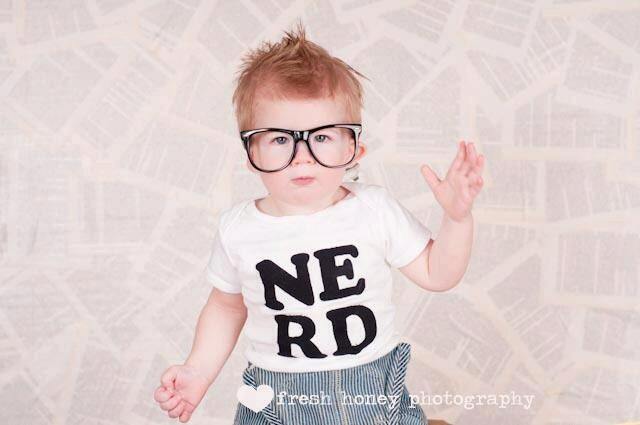 We kind of love nerds. And we might just be nerds over here at Swanky Shank. 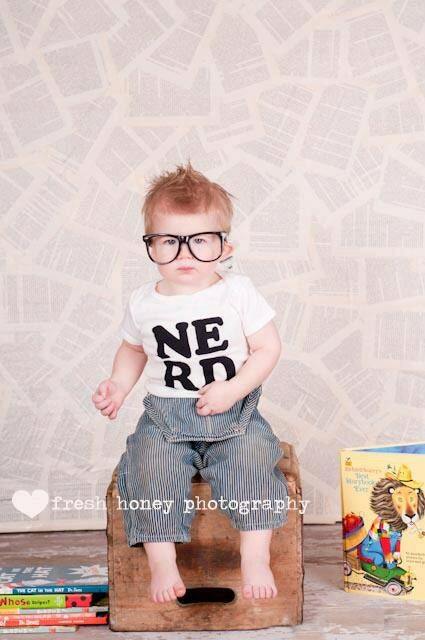 Nerds are total hipsters so we are cool with that. Choose a size: up to 24 months!